I am absolutely in love with this October #MustHaveBox that POPSUGAR sent me. It contains items to keep you cozy all fall long! Use code SHOP5 to get $5 off your first box! 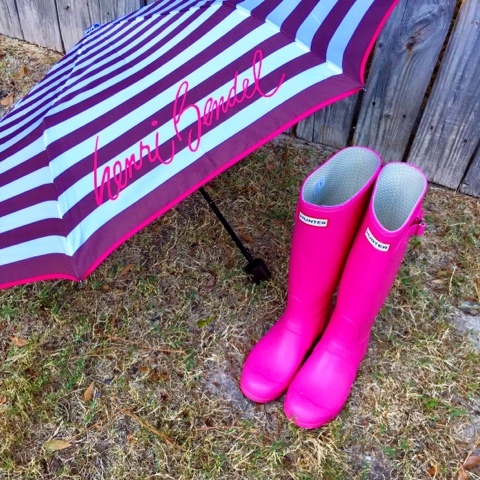 How gorgeous is this Henri Bendel umbrella?! I love the pink trim. It matches my pink Hunter boots perfectly! I think I'm most excited about trying out this magic Makeup Eraser! After washing it, you simply wet it with warm water and remove your makeup. No soap required and it lasts for up to 1000 washes! Plus, who doesn't love trying out new makeup! 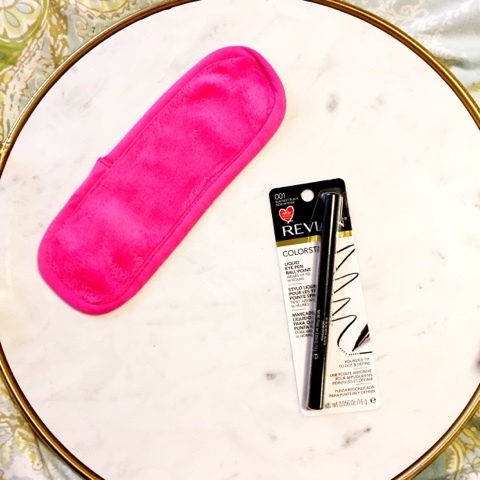 I can't wait to try out this new Revlon liquid eye pen. 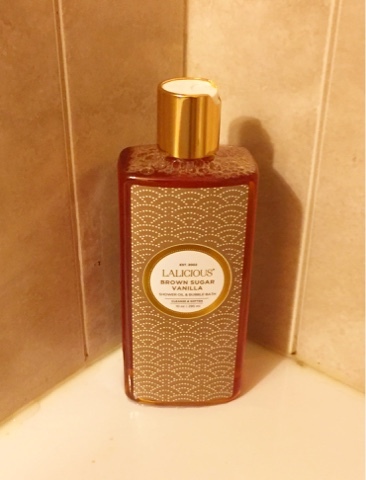 Unfortunately, with cooler weather comes drier skin but with this Brown Sugar Vanilla Body Oil and Bubble Bath from Lalicious your skin will stay supple and silky smooth! Not to mention that it smells divine! Who doesn't love a mug of hot cocoa on those chilly fall mornings and nights?! 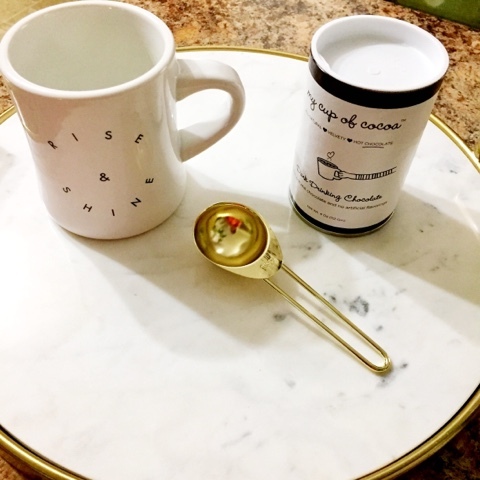 This adorable "Rise & Shine" mug from Morning Culture makes it even better! This month's box also, came with a special bonus! 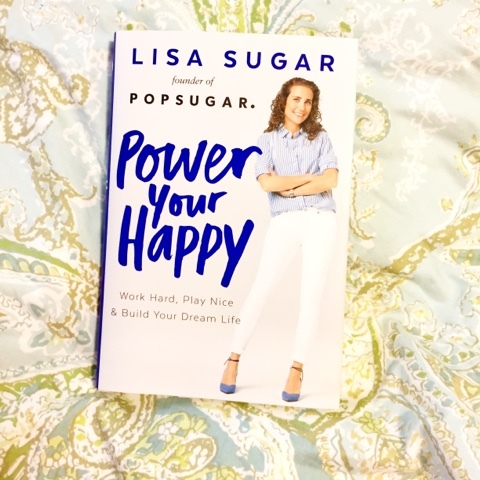 The Power Your Happy book by POPSUGAR's founder and president, Lisa Sugar. I can't wait to curl up with a cup of hot cocoa and dive into this book! If you liked the items in this box and would like to get your very own POPSUGAR #MustHaveBox, just simply click this link and don't forget to use code SHOP5 for $5 off your first box. Thanks so much for stopping by! I hope y'all have a great week!